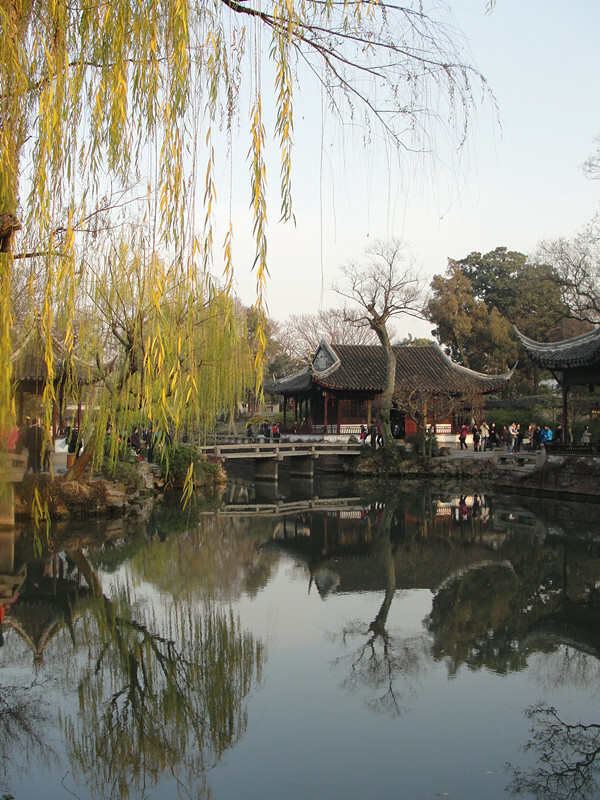 Located 100 km away from Shanghai (it takes only half an hour from Shanghai to Suzhou by high speed train, which runs every ten minutes or so), Suzhou is a beautiful garden city with a history of about 2500 years, and today known as the "Venice of Orient". 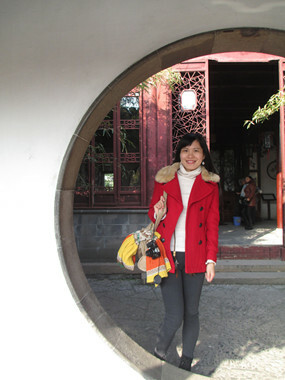 In December, I had a joyous day tour in Suzhou and was very pleased to find canals, arched stone bridges, and low, white washed houses with black roof still stand quietly in this old city. 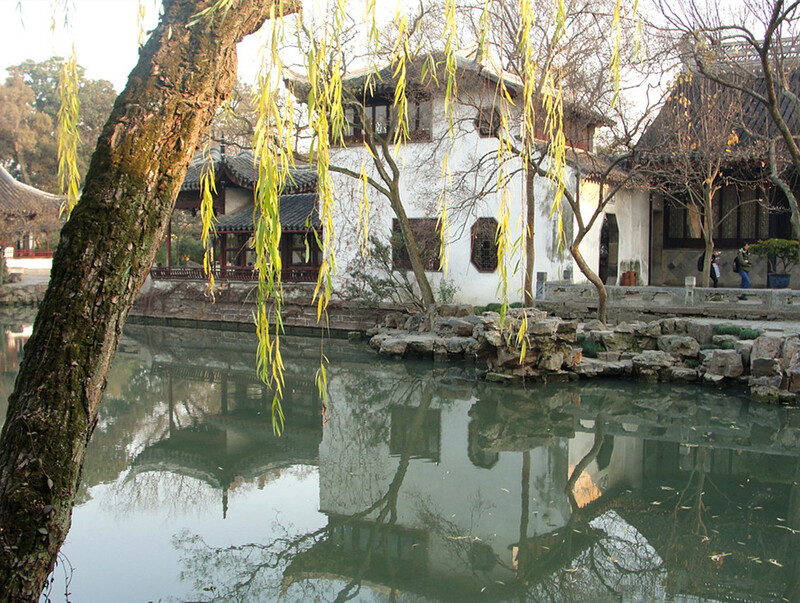 The highlight of my Suzhou tour was the visit of Garden of Net Master (网师园) and Humble Administrator's Garden (拙政园), which are two of Suzhou’s four most famous classic gardens. 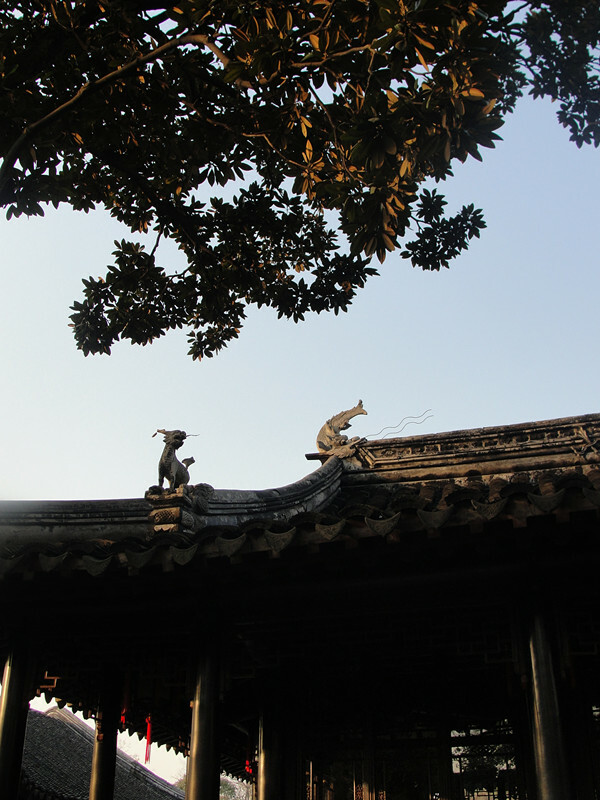 Garden of Net Master was first built during the Song Dynasty (960 - 1279). 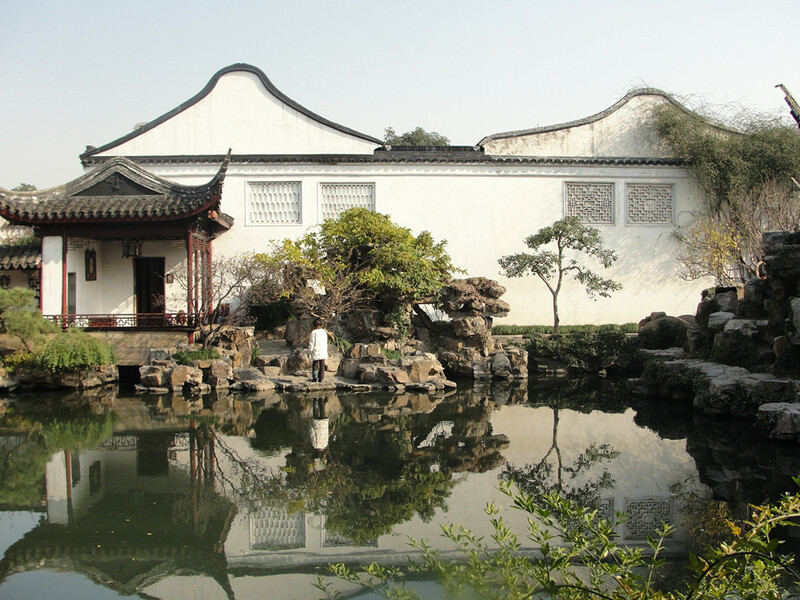 It is small in size (covering an area of about half a hectare) but a really elegant garden, well designed and meticulously constructed, with Song-dynasty style furnishing. 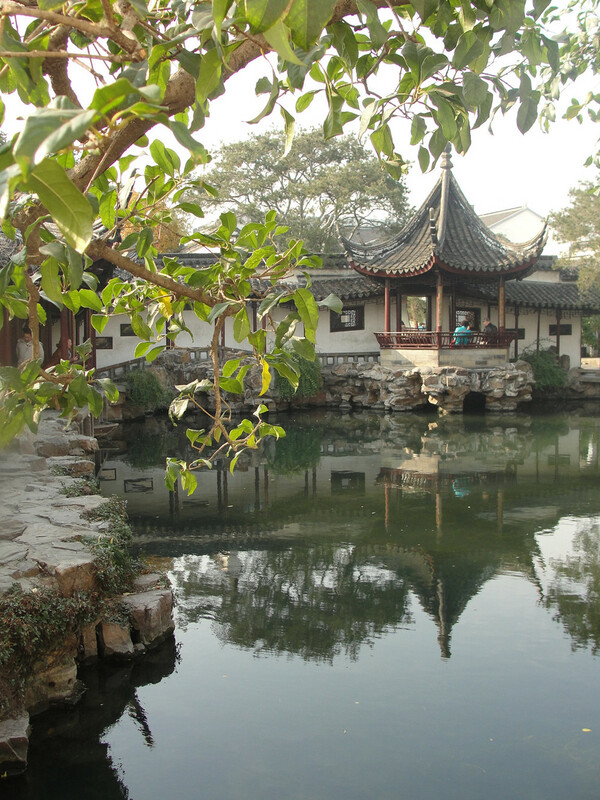 The surrounding scenery including a pond, roofed walkways and pavilions are also fascinating to visitors.